A significant and respected subsea training facility in Fort William, Scotland has ceased trading and gone into administration. The Underwater Training Centre was founded in 1972 and employed 48 people. It trained personnel to work in the commercial diving field, such as the North Sea. Following a decline in the offshore sector, the Underwater Training Centre has found itself in financial difficulty. This closure has a number of ramifications. The teaching staff have a unique skill set and possess specialist knowledge - this hard earned expertise and wisdom will no longer be available to future generations of commercial divers. 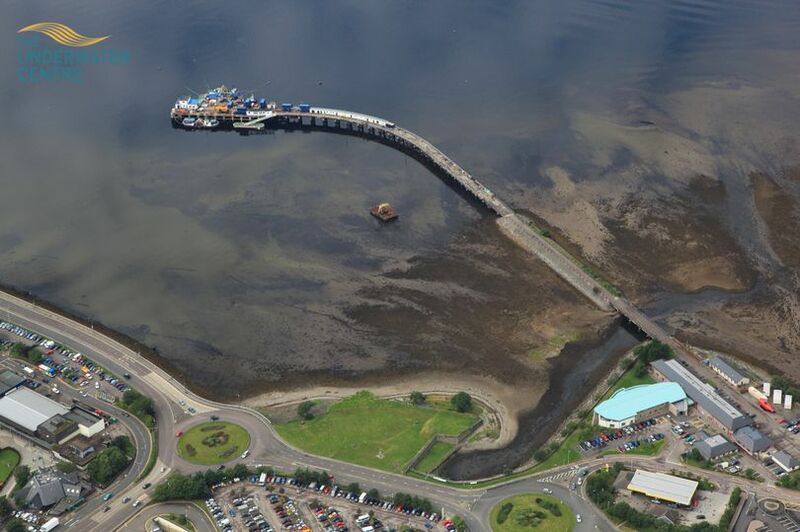 Earlier this year, Fort William became a not-for-profit organisation in order to attract public and business investment. A high profile deal was signed between Scottish Government, Highlands & Islands Enterprise and Scottish Development International and Kawaski Heavy Industries to carry out a pioneering underwater trial. The test to carry out the first ever subsea pipeline inspection test (using an autonomous underwater vehicle (AUV) equipped with a robot arm), was scheduled to begin this month. "We regret to confirm that the Underwater Centre has been forced to cease trading and will be placed into administration. It was heart-breaking informing our committed, loyal and professional staff. The centre was one of only two places in the world that taught 'closed bell mixed gas saturation' diving. This is the highest qualification that a competent commercial diver can obtain. The training enables the diver the extend their working time without having to decompress after every dive. It is possible that a Sat Diver can work in shallow depths, ie 18 mt / 59 ft. Typically they will work in deeper depths in the oil and gas industry, and this can be beyond 100 mt / 300 ft. If the centre remains closed, divers will now have to travel to France for training.